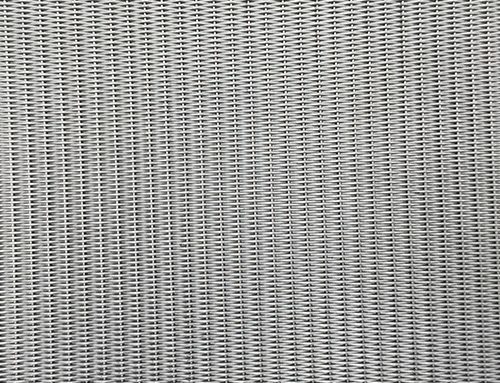 DeXiangRui Wire Cloth Co.,Ltd produces and sales stainless steel wire mesh mainly.It has developed into a modern enterprise in production and sales various stainless steel wire mesh.We produce all kinds of stainless steel wire mesh，wire mesh diameter，the specification of stainless steel wire，weaving patterns，length，width etc，to production according to the specific requirements of customers.We keep regular stock of stainless steel wire mesh in large quantity. 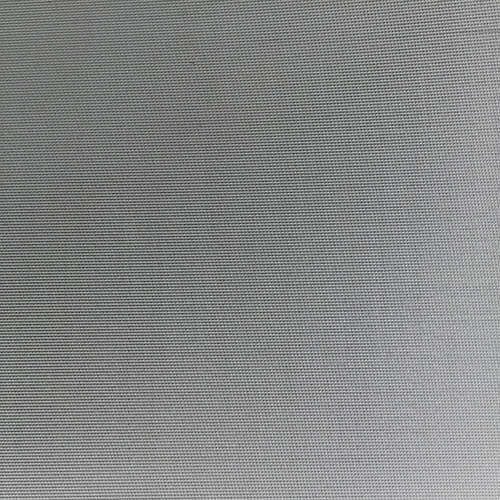 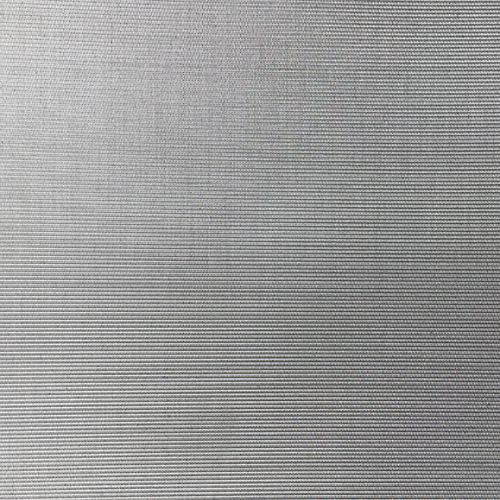 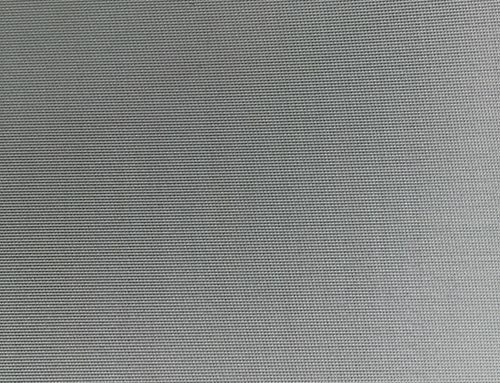 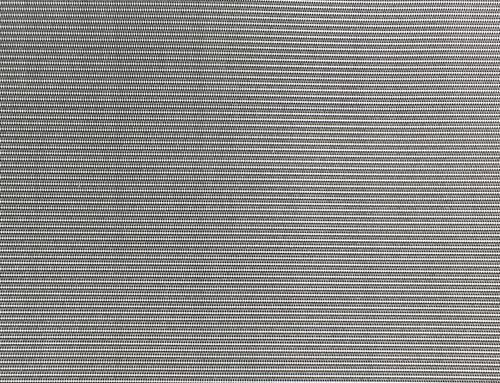 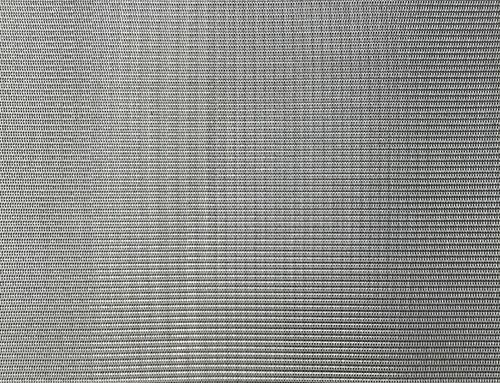 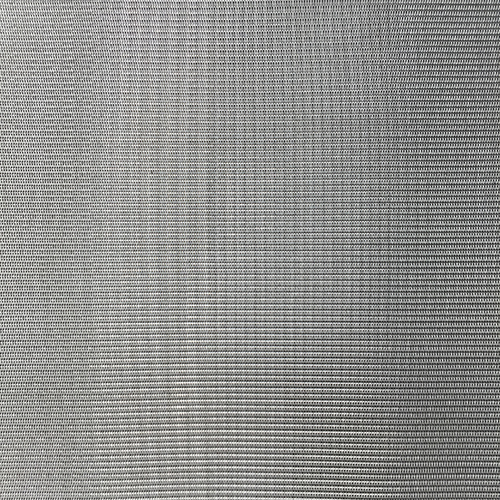 Stainless steel wire mesh is called stainless steel mesh，it’s the wire mesh that stainless steel wire woven，including plain stainless steel wire mesh，stainless steel square wire mesh and stainless steel dutch weave filter cloth. 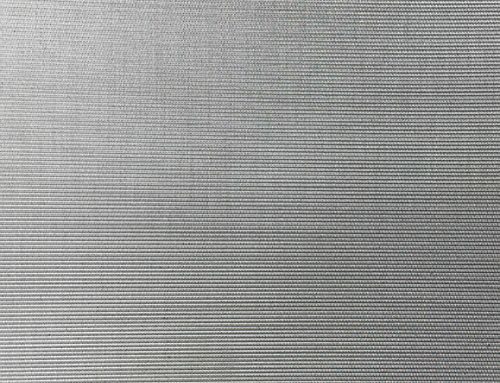 Third: inspect stainless steel wire mesh，cut the length of customer needs. 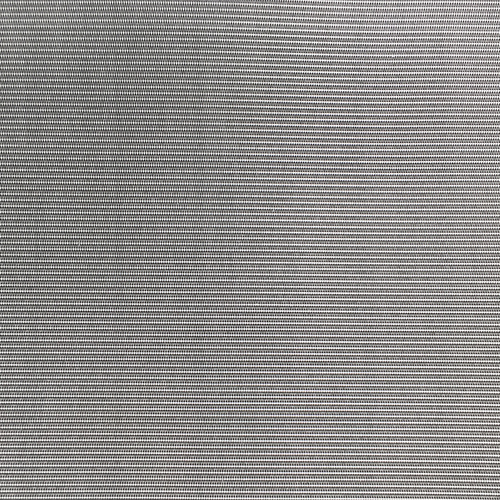 Fourth: processing wire mesh surface. 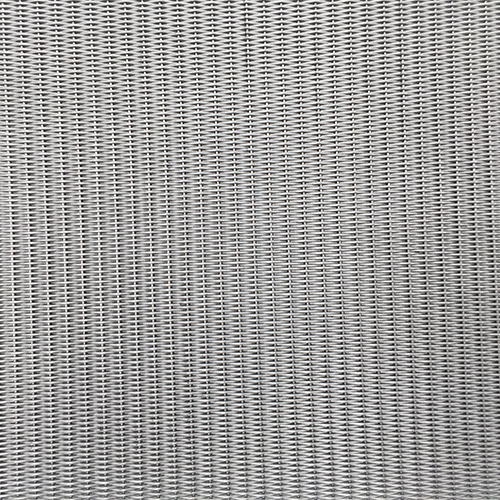 Stainless steel wire mesh and its products are widely used in industrial production and people’s lives.The Stainless steel filter mesh of chemical industry，metallurgy industry and Environmental Industry replace Nylon mesh，plastic mesh etc gradually，it’s more superiority at high temperature and corrosive environment；stainless steel window screening is Popularity in the coastal city，beautiful and practical；stainless steel wire cloth is necessarily for bulletproof vests.